Three important competitions in a season is causing frequent headaches to seven-a-side rugby team coaches. 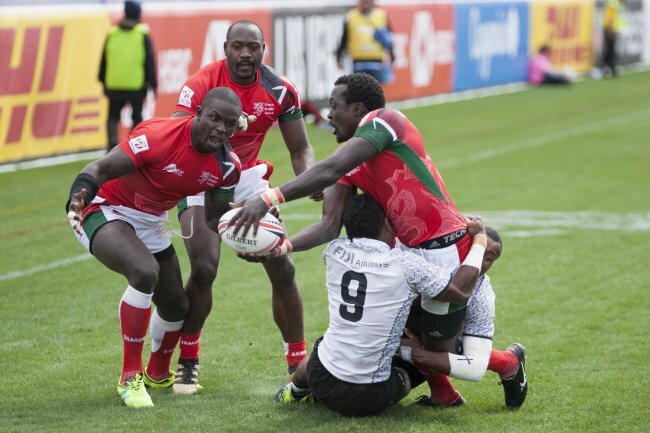 They must delicately balance their playing units to effectively compete at the World Rugby Sevens World Series, Commonwealth Games and the Rugby World Cup Sevens. 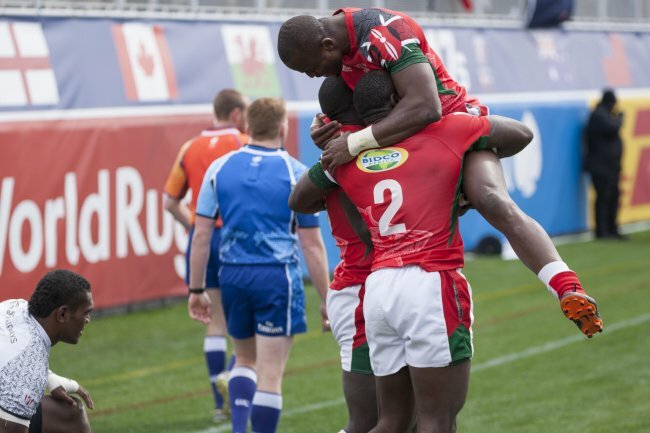 The first salvo was fired by South Africa who have opted to send two different squads to Hong Kong Sevens (April 6-8) and the Commonwealth Games (April 13-15 in Gold Coast, Australia). Craig Laidlaw has left nothing to chance and named a strong squad in the New Zealand team which will battle it out with Canada, Kenya and Zambia in Pool C in Gold Coast. Balancing the squads for tournaments in Hong Kong, Gold Coast, Singapore, London, Paris and San Francisco presents a formidable challenge especially for the core teams of the WRSWS who will be represented by 10 teams at the Commonwealth Games. The various technical teams are wary of fatigue, recovery and injuries before the end of the season. None of the competitions are easy as the gap between the top and second tier teams is very small. There is a slight difference in the format of the competitions too with Hong Kong being played over three days while in Gold Coast, the top teams in the four pools proceed straight to the semi-finals. Ben Ryan, who steered Fiji to a Gold Medal in Sao Paulo when rugby was reintroduced to the Olympic Games also noted there is barely enough time between Hong Kong Sevens and the Commonwealth Games in a post on his Facebook page. He argued it was possible to take the same squad to both tournaments before Singapore Sevens on April 28 to 29. It is important to prioritize which then throws another spanner in the works about the pecking order of the Commonwealth Games. “It’s a great challenge to take both tournaments on with your best squads and then see where you are for Singapore leg of the series,” he admits. This is the headache for other coaches as well. Kenya is not exempt. SNA interviewed former coaches and players of the seven-a-side team asking then how they would approach the scenario considering the player resource and the importance of the competitions. Would you use your wide base to put strong teams in the three competitions without giving priority to one with a consideration of the Commonwealth Games format, a possible automatic qualification at the RWC 7’s or chasing a top five finish in the Series? Paul Murunga, who was Ayimba’s assistant read from the same script. “As a coach, you must have planned. Kenya has talent and depth,” he noted. This realization came from handling the national under-19 team in 2014 during the Africa Youth Games in Botswana, Youth Olympics in China and the then CAR championship in Namibia. Therefore, Murunga would opt for a strong team in all the competitions backed by a wide base. “But, the priority would be a steady build up to the World Cup,” he admitted. John Onyango-Mbai a former player and team manager identified the CWG and RWC 7’s as major events which should be given prominence. Mitch Ocholla who briefly handled the outfit ranks WRSWS first followed by RWC 7’s and then CWG. Charles Cardovillis, a former player and coach would aim at a podium finish at the CWG and the RWC 7’s. “Playing time among the players will be key. This has to be carefully balanced so that players are not fatigued.” For a podium finish, Cardovillis aims at having players who are at their peak at the CWG and the RWC 7’s. With planning, Kenya could win a medal at the CWG and then gun for a respectable placing in the Series. 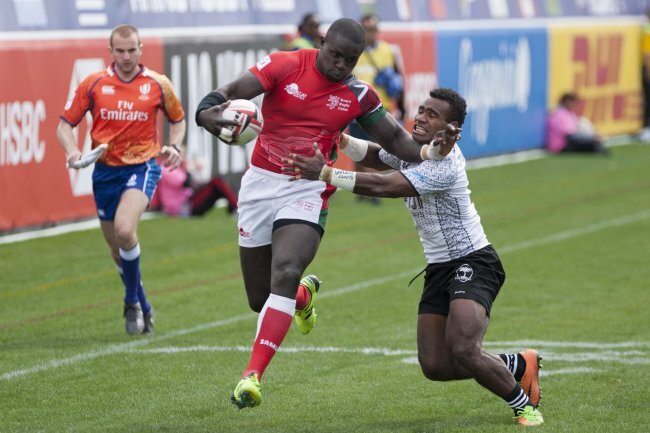 The teams for the Hong Kong Sevens and CWG will be named on Wednesday.